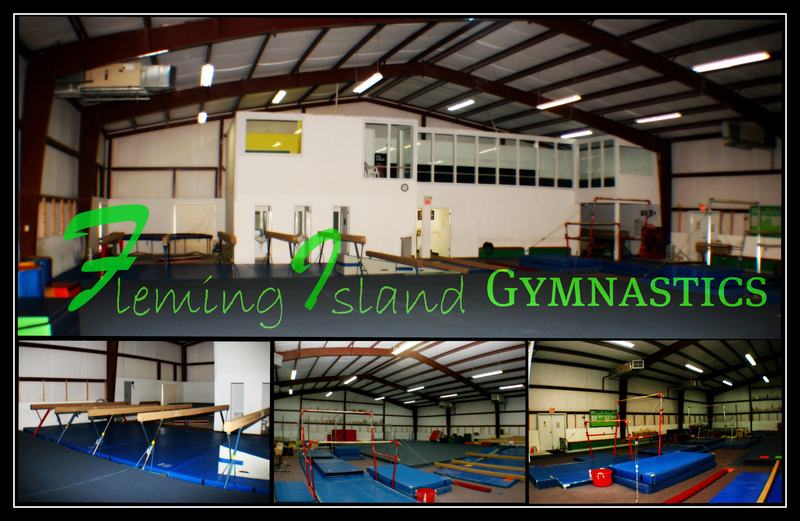 Welcome to Fleming Island Gymnastics! Our professional instruction includes everything from Preschool Programs to Competitive Gymnastics and cheerleading! Owned and operated by Matt and Stacey Reynolds. Our reputation, prices, facility and adult instructors have made us the TOP gymnastics company in North Florida for 30 years. You don’t stay in business that long without being the BEST.